Late summer Louisiana fly fishing is one of the most over looked times of the year…. 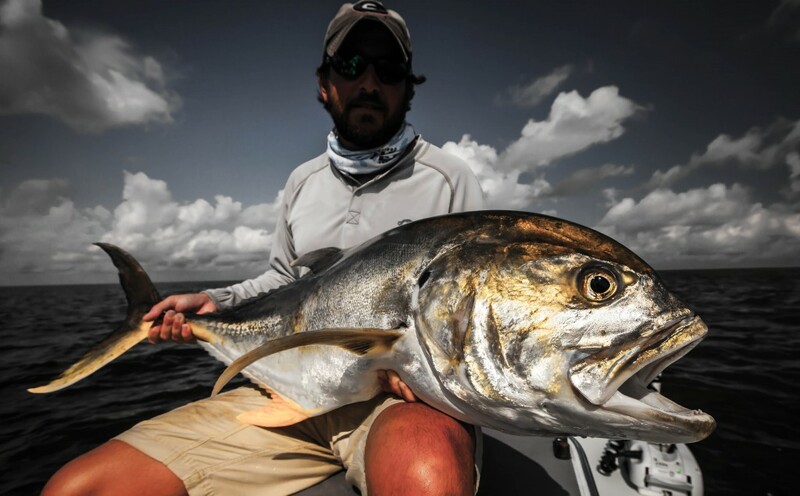 Most people feel like the have to get dates in the fall and winter because that time of the year has been published the most in the past and it is a good time to come but… I’m hear to tell you that we have incredible fly fishing opportunities year round. 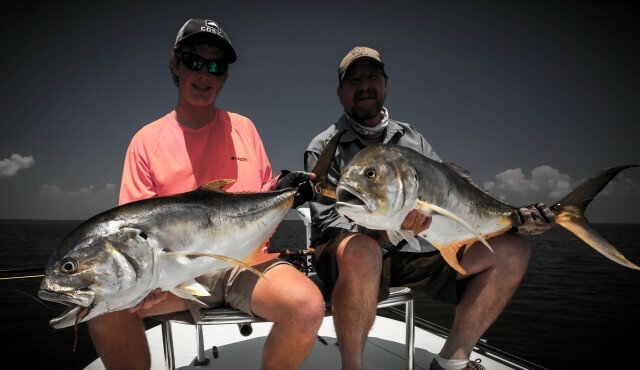 Summer time brings warmer weather but typically brings calmer days with all types of sight fishing experiences. 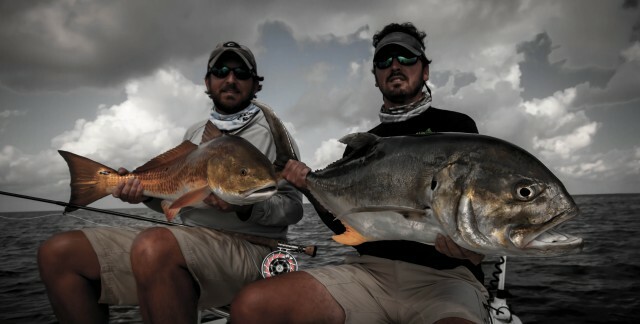 We have tons of bait in the water so surface bites are usually the take of the day and poppers are what we throw at them. 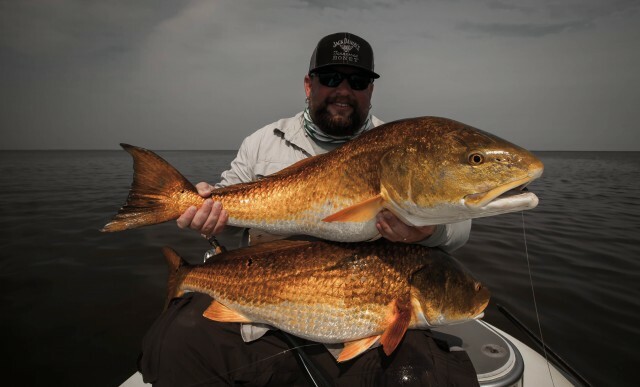 Red fish of all sizes and a lot of big ones, along with monster jack cravelle are the targets of choice. 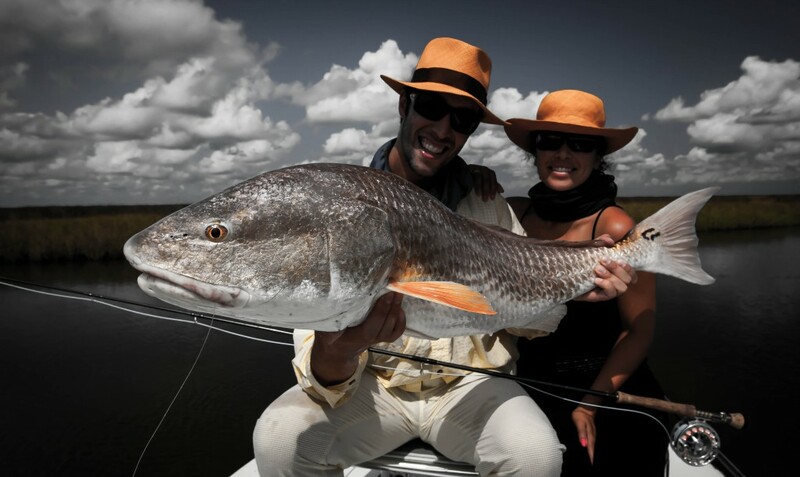 Fly fishing in Louisiana is incredible year round and I invite you to come enjoy our fishery!